Okay. I Promise I Won’t. 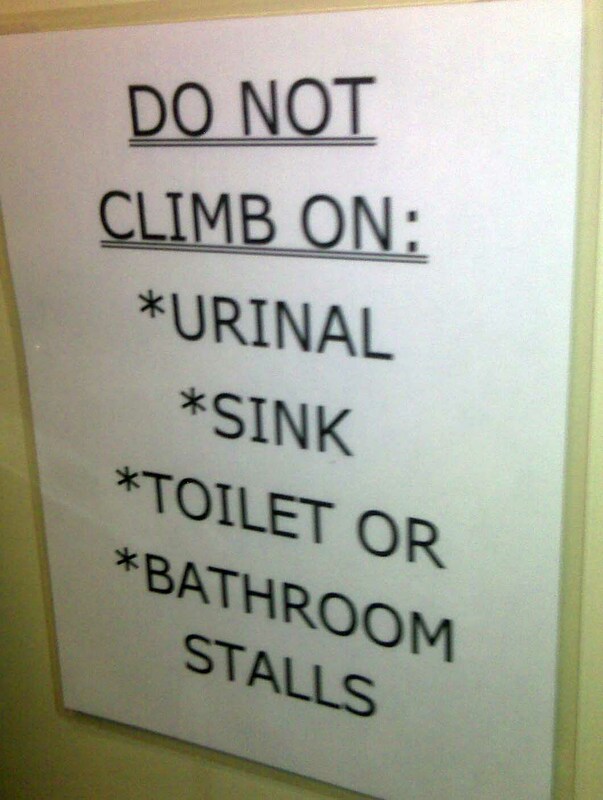 I was cleaning out my phone’s pics the other day and ran across this classic shot I snapped while in a bathroom of a pizza joint in Tennessee. Today, while Christmas shopping with Elyce, we happened into a local Barnes and Nobles bookstore. 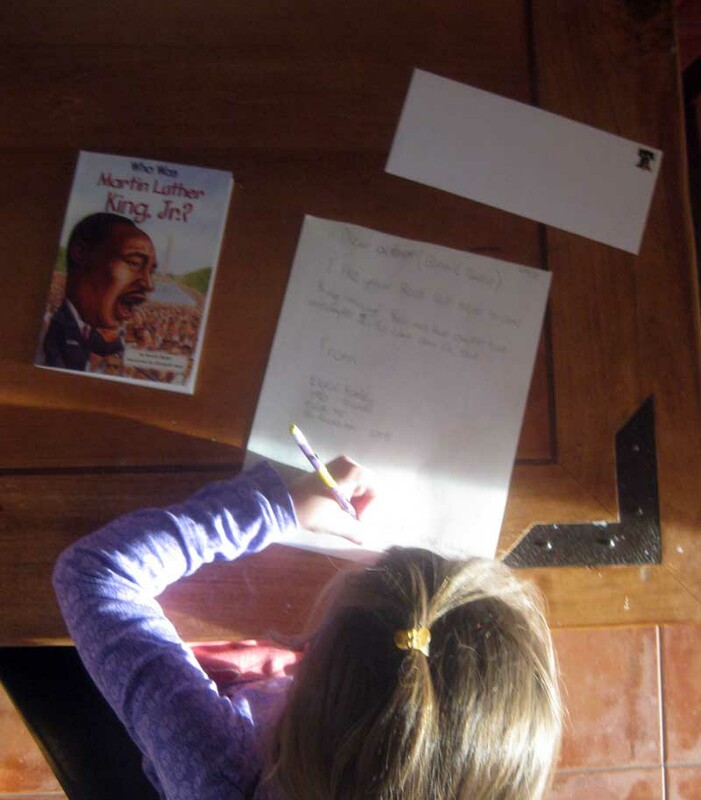 A book about MLK Jr caught her eye, and I bought it in addition to the books we were ‘gifting’. While shopping, she’s reading. By the time we get home, she’s about 4 chapters in. 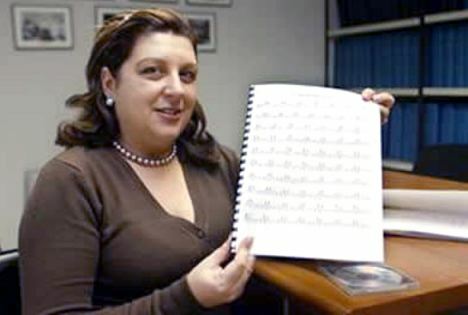 Previewing what it would take to complete the book, she peruses the chapters ahead and notices that there are two Chapter Elevens (no chapter twelve). I told her she should write the author to point this out. She did. 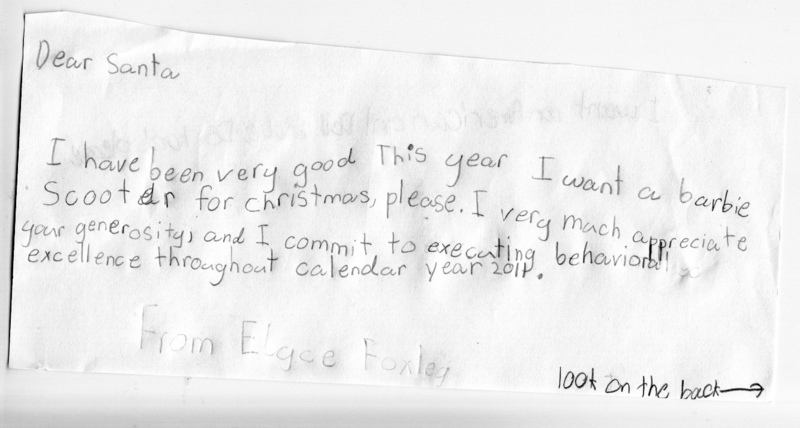 As a dad, I’m just going to say very proudly that that is cool. It’s official: The internet is now as popular as TV in the US. It’s a bit criminal for Best Buy to sell an HDMI cable for so much cash, but they get away with it preying upon one of the fallacies of consumerism (“you get what you pay for”) and the many customers who think the name brand is king. And this is an easy trap to set, because most consumers buying electronics and gadgets are lulled into these mindless purchases by the justification of the major cash they are usually forking out at the time – say, for a flat-screen tv with components. When you’re spending $2,000, what’s another $200? Additionally, many are simply seeing the high cost as an insurance plan for said tv/components … I mean, what could it hurt? 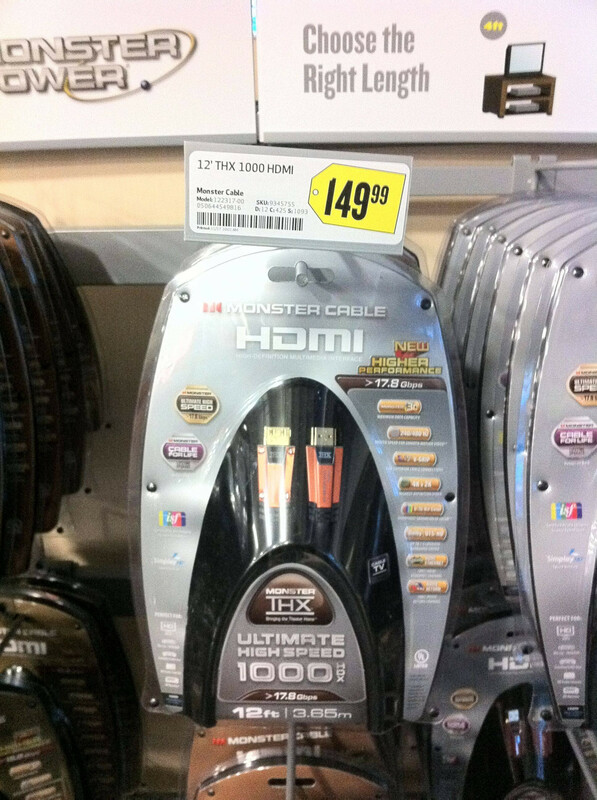 at Best Buy, you’ll pay $1.04 a linear inch for a Monster Cable HDMI. 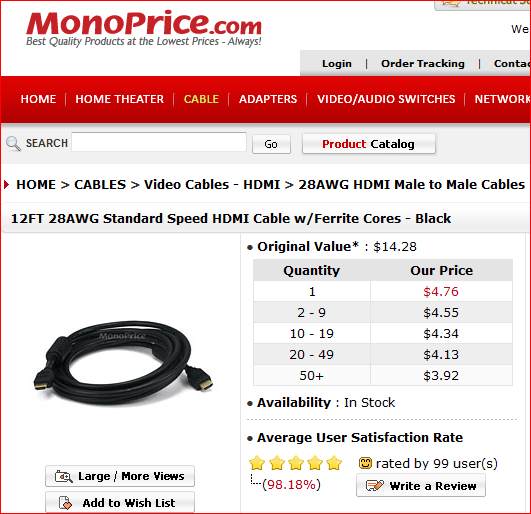 at MonoPrice.com, you’ll pay $.03 a linear inch for an HDMI cable. But HDMI technology is simply DIGITAL signal transmission. 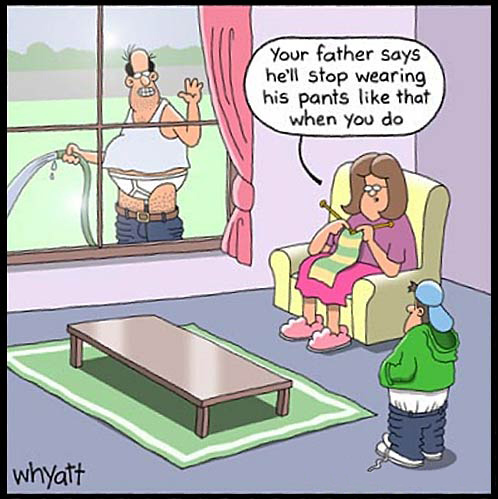 It’s binary data: 1s and 0s being sent across a wire. 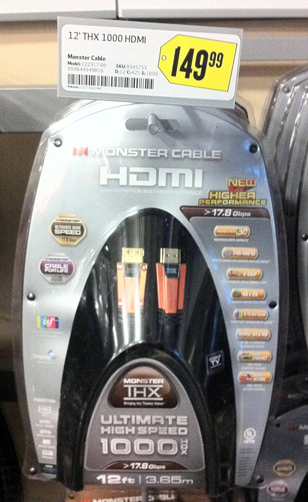 You will find no difference between a Gucci HDMI (or Monster) and a Radio Shack cord. Really. Get over it. And you can donate that $144 savings to me. Just let me know how you want to pay by clicking here.